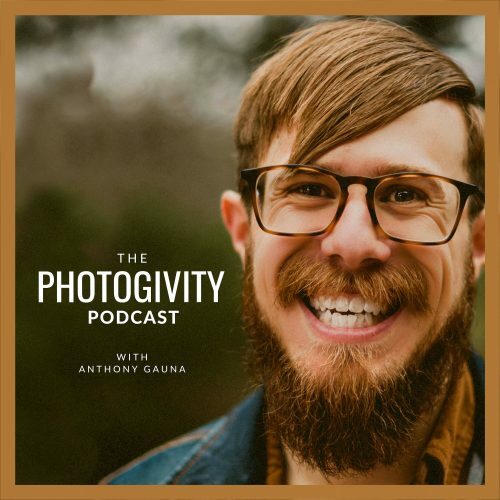 Photogivity is a photography podcast that covers ways to improve and grow your photography business and personal life. Whether you’re just getting started in photography or you’re a full-time photographer, you’ll discover tips about marketing, pricing, business, productivity, working from home, editing, workflows, client management, work/life balance, and everything that has worked (and didn’t work) for me. You’ll better understand how to improve your photography business and personal life. 04: What Type Of Business Name Should You Have? 01 Pilot Episode: What is the Photogivity Podcast?